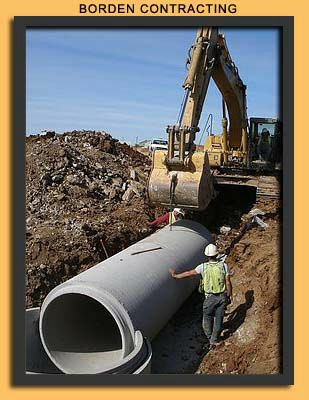 We handle your project whether it is industrial, commercial, or private development. 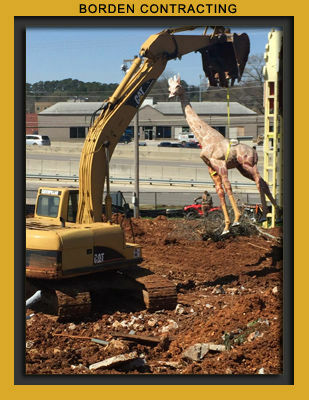 We provide demolition services for all kinds of projects -- business and industrial or residential. We also provide demolition services to insurance companies following disasters such as fires and tornadoes. No job is too big or too small. 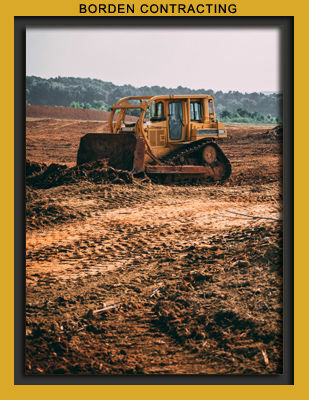 New home building project or land clearing, you can turn to us for affordable and reliable excavation & demolition services! Multple Years of Ag Drainage Experience. Knowledge of Alabama Soil Types and Geography. Mapping that allows for future expansion and data analysis. Advanced Tech and Equipment. 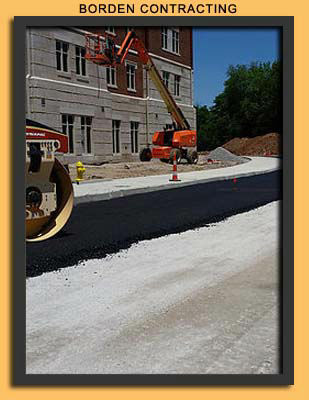 Clearing and Grading property for the installation and use of Municipal Utilities is often a necessity, and Borden Contracting can provide dependable and timely service when these needs arise. 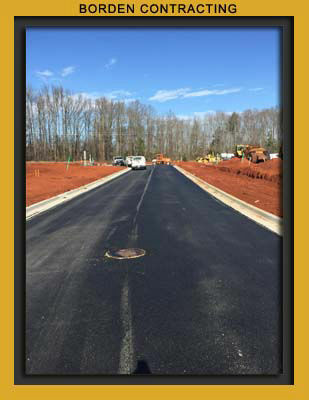 Whether you’re clearing land to run power lines, or digging new sewer systems or drainage for a developing neighborhood, partnering with Borden Contracting will make the project easier. Borden Contracting is adapting to the ever changing world of storm water management through environmentally friendly design of porous pavement. Design of parking areas with porous pavements allow the water to flow through the pavement and naturally be absorbed into the ground. 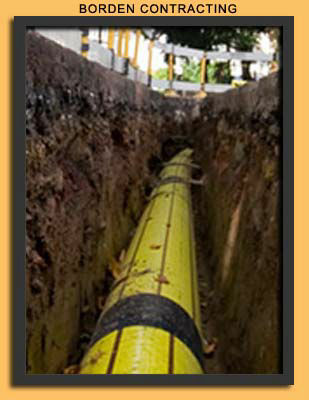 This reduces the amount of runoff and promotes the cleanliness of streams and groundwater.